Mike Hellgren | Flickr - Photo Sharing! 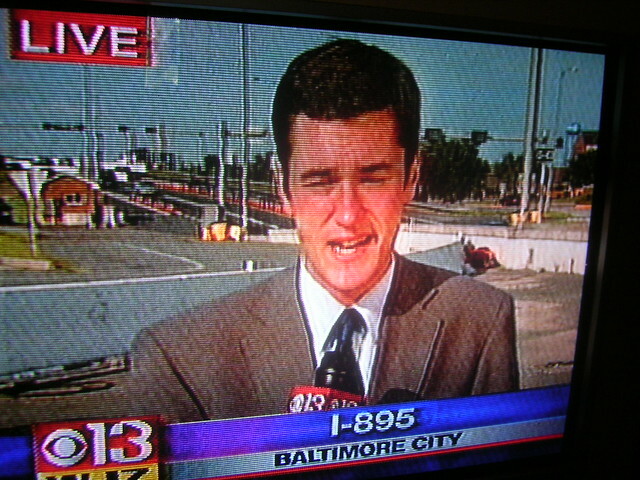 This is my favorite local news reporter, Mike Hellgren. I have a bit of a crush on him! He works for the local CBS News affiliate WJZ, channel 13....My other favorite is this wacky ady on channel 11 on Saturday mornings. She's a brunette...you'll know her when you see her.